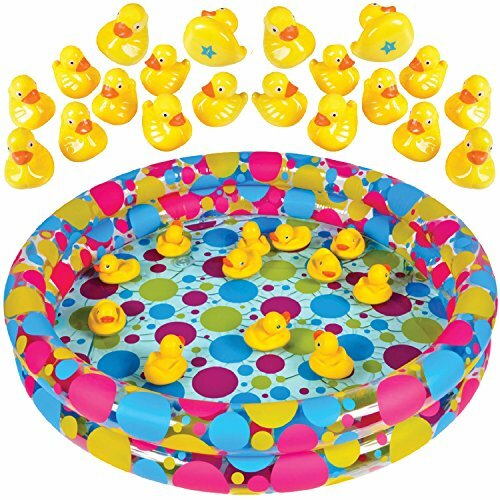 COMPLETE MATCHING GAME SET: This classic duck pond game comes with all the supplies you need to immediately spark some fun. It includes a 3' x 6" inflatable duck pond pool and 20 plastic ducks with pairs of matching numbers printed at the bottom. PROMOTES MEMORY SKILLS: Kids will improve their memory and learn valuable deduction skills while playing the number matching game. It's a great educational tool to hone these skills as the kids have a blast with the water. IDEAL PARTY DECORATION: The cute carnival ducks are designed in bright yellow, with the inflatable pond featuring multiple fun and vibrant colors, making the duck pond game perfect for decorating any kids' party. Click 'Add to Cart' now! bottom, and a 3' x 6" inflatable pond pool for all the action. That's right, no need to improvise with buckets to float the duckies about. - Includes all the supplies needed to get started. - Fun outdoor water game without getting the kids messy. - Enhances memory and deduction skills. 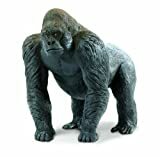 - Great for playing with kids for quality family time. - Accommodates 2-4 people for multiplayer fun.